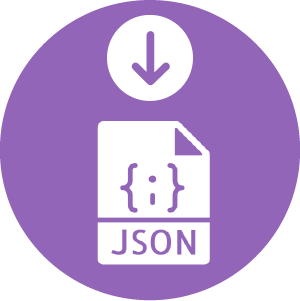 This add-on provides a series of REST/JSON API. You can use this add-on if you plan to interact with Brainwave through APIs. This add-on is provided along with a Postman configuration, thus you can test the API easily through the Postman GUI. Authentication is managed at a Web container level, it can either be handled through BasicHTTP, Kerberos or through a dedicated single sign on Valve. Please consult Expert exchange for more information.